For wavy to very curly hair. 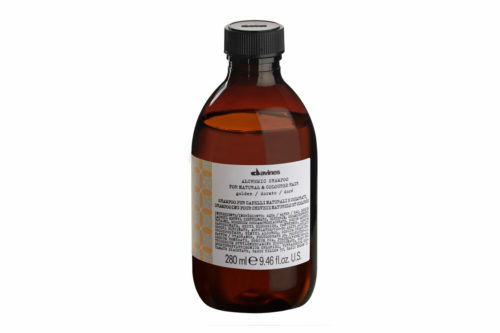 It’s leave-in formulation defines curls in an invisible way. 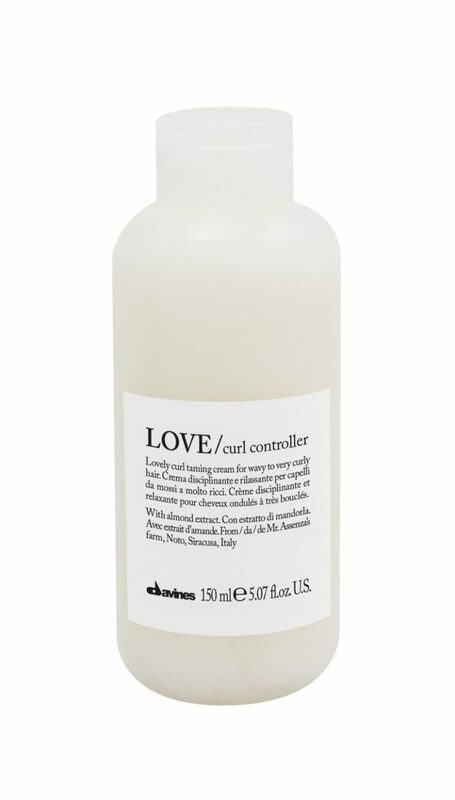 Controls and reduces the volume of very curly hair, leaving hair soft and shiny. 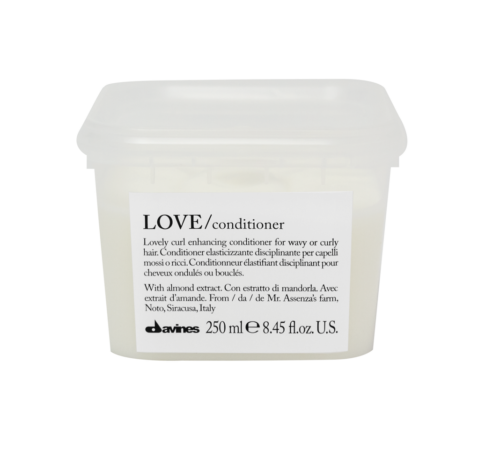 Doesn’t weight the hair down and leaves no residue. 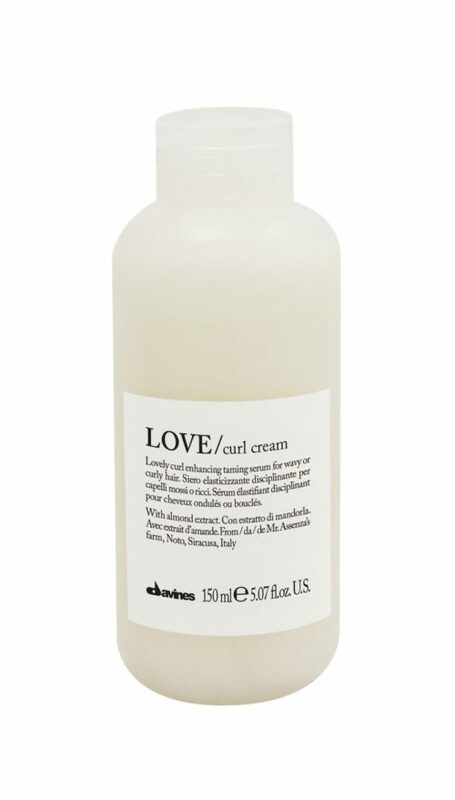 of very Taming cream for wavy to very curly hair. 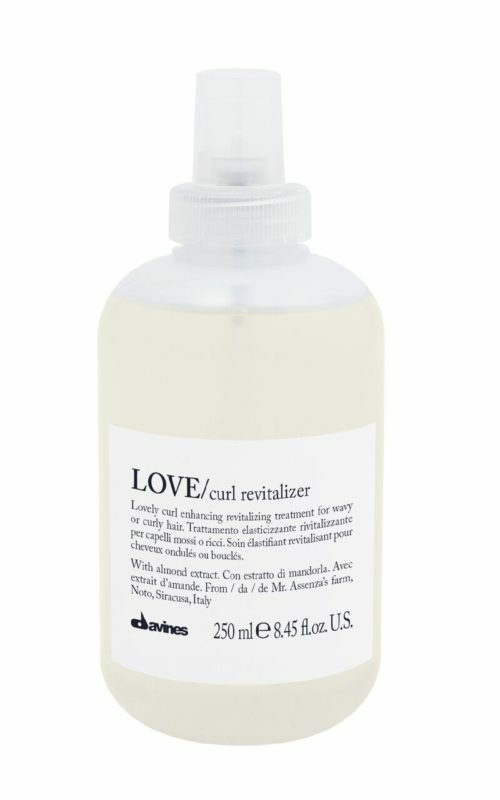 Apply to damp hair after using Love Curl Conditioner/Hair Mask. Do not rinse. 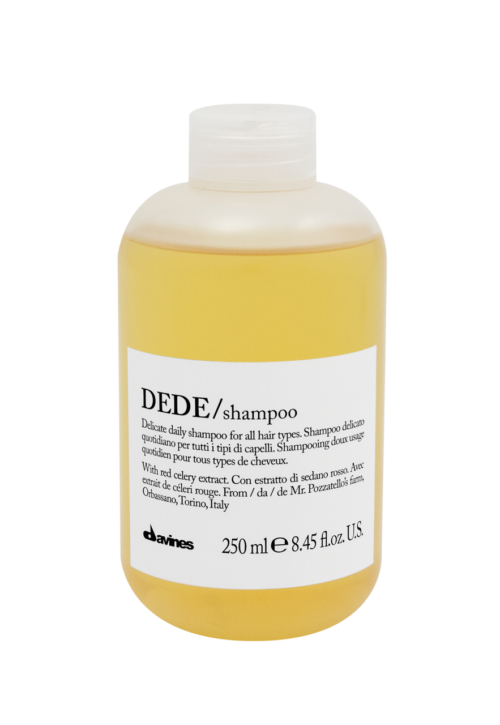 Proceed with drying.